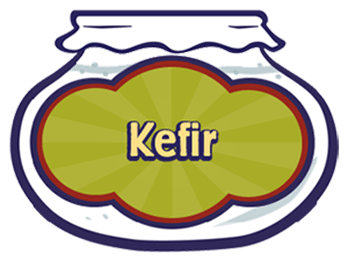 Cashew KefirMy New Love - Probiotic Soup! 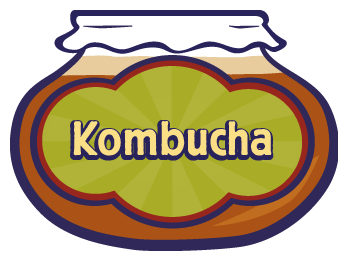 Kombucha, pronounced kôm-bo͞o-CHA, is a beverage produced by fermenting sweet tea with a culture of yeast and bacteria. 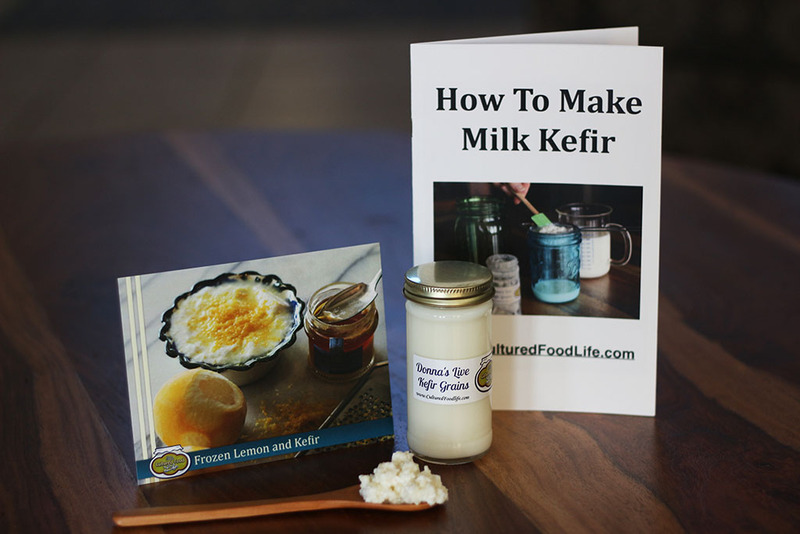 The good bacteria and yeasts eat the sugar out of the tea and make probiotics and then produce a naturally-occurring carbonation. You don’t get tons of sugar because the bacteria eats it. 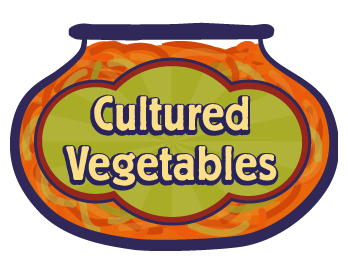 Actually, this is what all cultured foods do. I think it is one of the wonders of the universe. 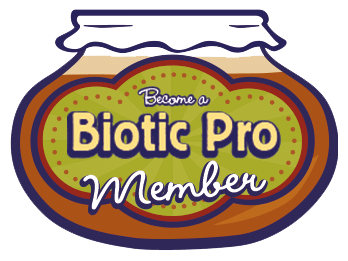 I get less sugar and probiotics to boot! 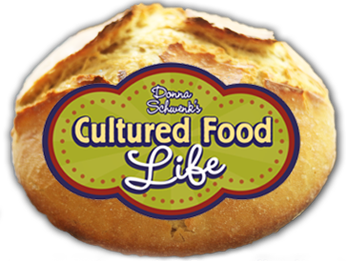 We love kombucha tea and the culture it contains so much that we even named our newest dog Scoby! It’s a great talking point when people ask, “Why did you name him Scoby? Did you mean Scooby?” It’s always fun watching my husband trying to explain what a SCOBY is! 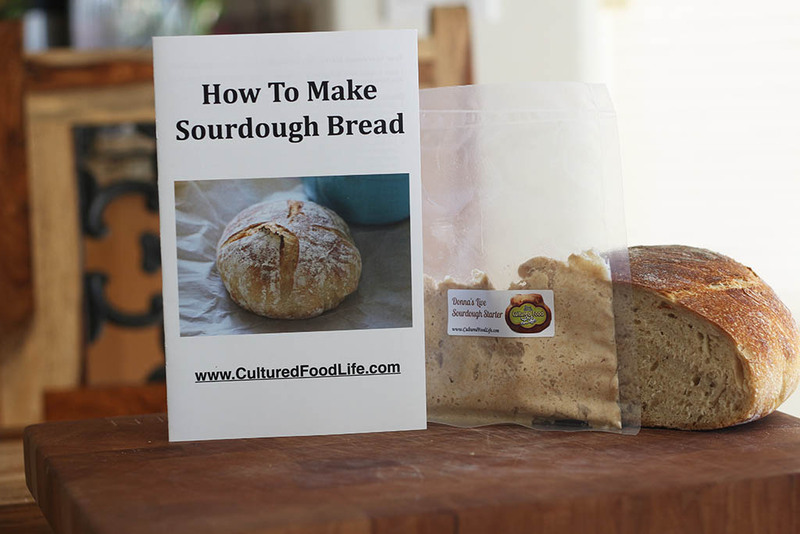 There are two parts to the culturing process. The first part is the starter tea, which is just kombucha tea that has already been made; and the second part is the SCOBY. 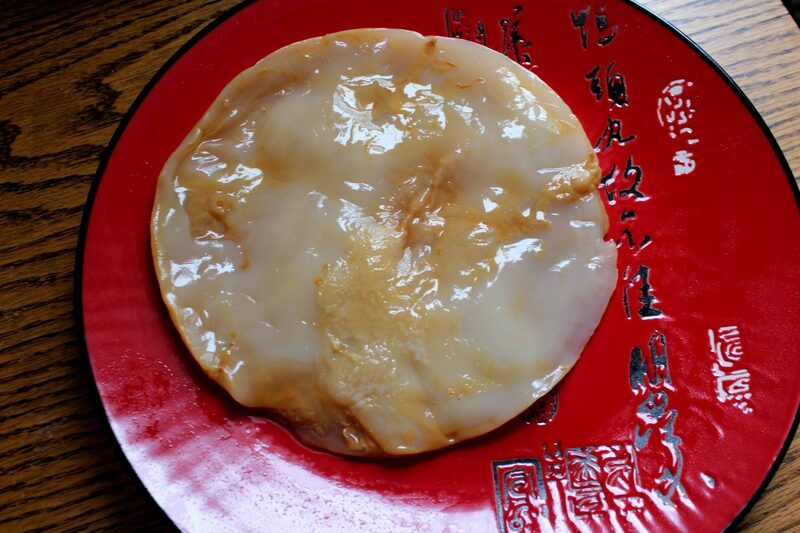 The SCOBY (an acronym for Symbiotic Colony of Bacteria and Yeast) looks like something out of a sci-fi movie. 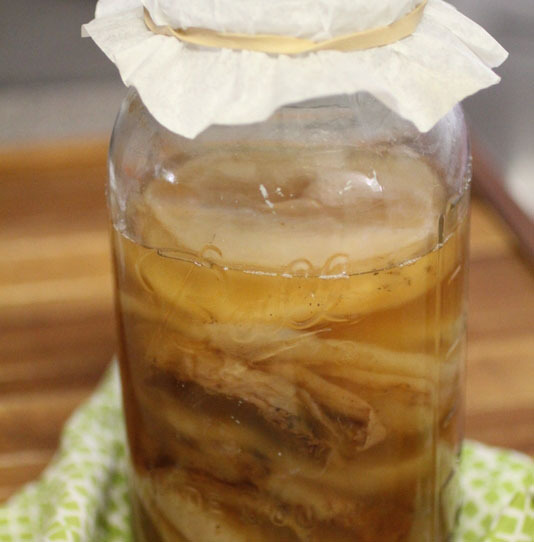 It is part of the culturing process that helps turn sweet tea into a delicious probiotic beverage loaded with health benefits.The SCOBY is not a mushroom as many call it, but as I said before it is a combination of bacteria and various yeasts. 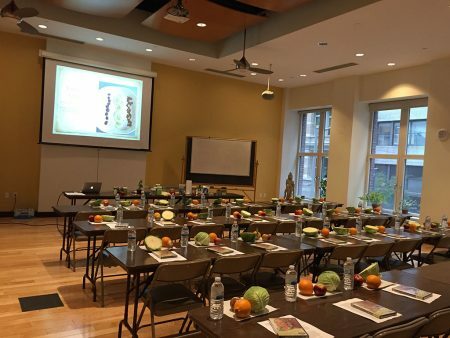 You want to know something super cool about kombucha tea? 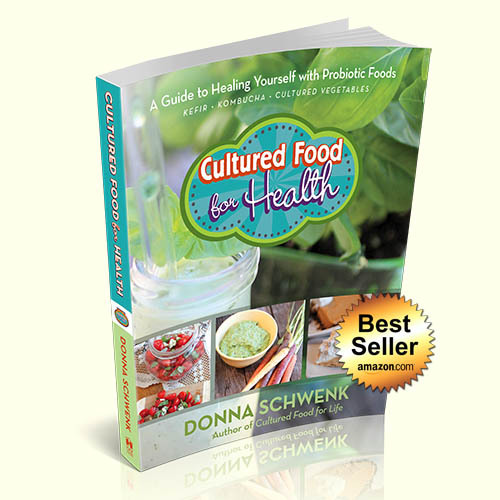 One of the probiotics made by the culture in kombucha, called saccharomyces boulardii, cannot be killed by antibiotics. It is super strong and is one of the most researched and used probiotics in hospitals. The reason it can’t be killed by antibiotics is because it’s a good yeast that is unaffected by antibiotics. Cool, right? So, if you ever do have to take an antibiotic please make sure you drink some kombucha tea while taking it. It is the starter tea that is the most important thing in making kombucha. The SCOBY is not the thing that makes the tea, although it helps greatly. 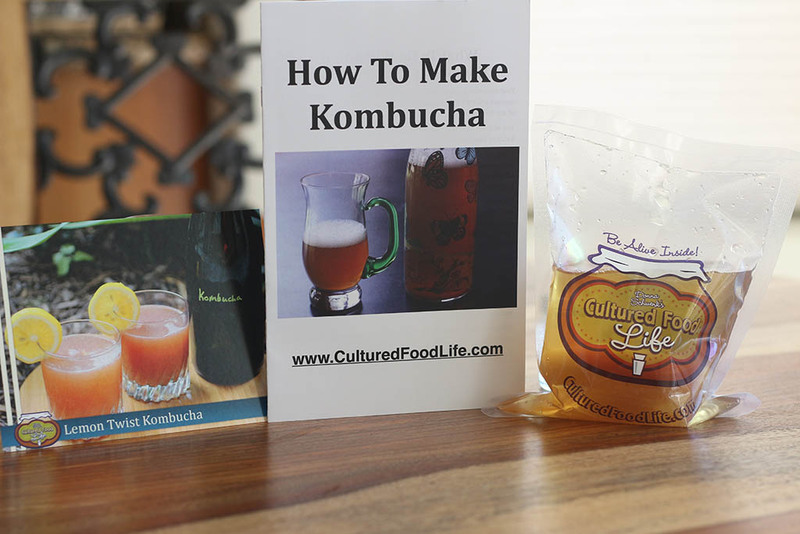 While many people put all the emphasis on the SCOBY, it is actually just a by product from making kombucha tea, and it helps you make more batches of tea with great success. 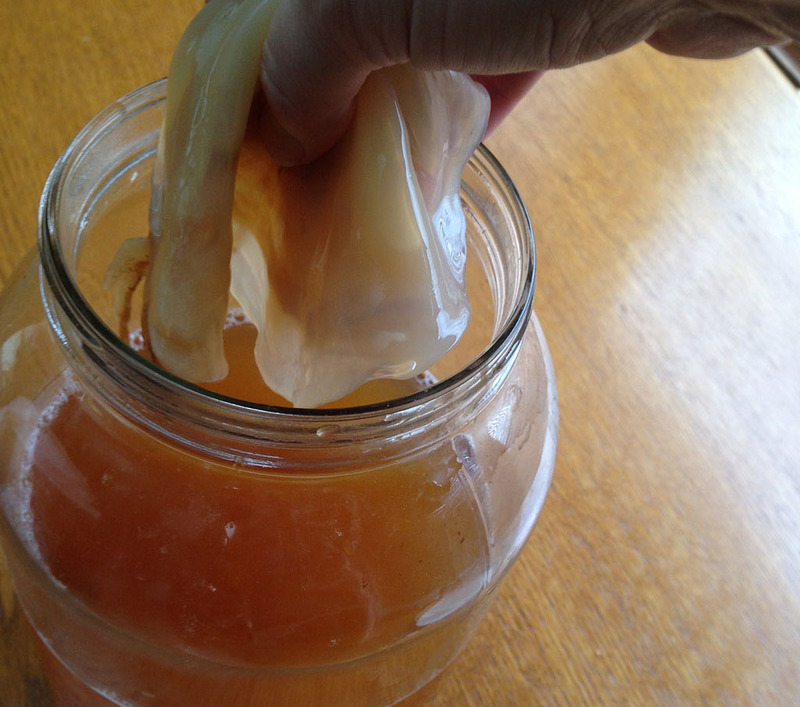 You can actually make kombucha without a SCOBY, but it can take up to three times as long and sometimes people have problems. Part of the job of the SCOBY is giving added bacteria while it ferments, protecting the tea, and keeping it filled with plenty of good bacteria and good yeasts. So, I recommend using a SCOBY and tea, if at all possible, to get yourself a good strong brew going. But if you can’t get a SCOBY and have access to some strong kombucha tea, you can try to make your own. I even made a video about this. One caveat on the video – in the time since I made that video, some changes have been made with some of the brands of store-bought kombuchas. They’re not quite as strong as they used to be, so you might need to add triple the amount of starter tea that you would normally use and see if this works. Once you get some starter tea and a SCOBY it will last forever and ever if you take care of it. You can share it with hundreds of others and make this world a better place to live in by filling it with good bacteria. Place your SCOBYs in your garden when you’re done and your garden will love it. You can tear it up and bury it to give the soil tons of nutrients. You will get a new SCOBY each time you make a batch of tea, so through the years you will have tons of SCOBYs. You can let them stack up in your jar as you make tea but this can take up a lot of room. If you want to remove the ones on the bottom and leave the newest one you’ll have lots of room to make tea in your jar. 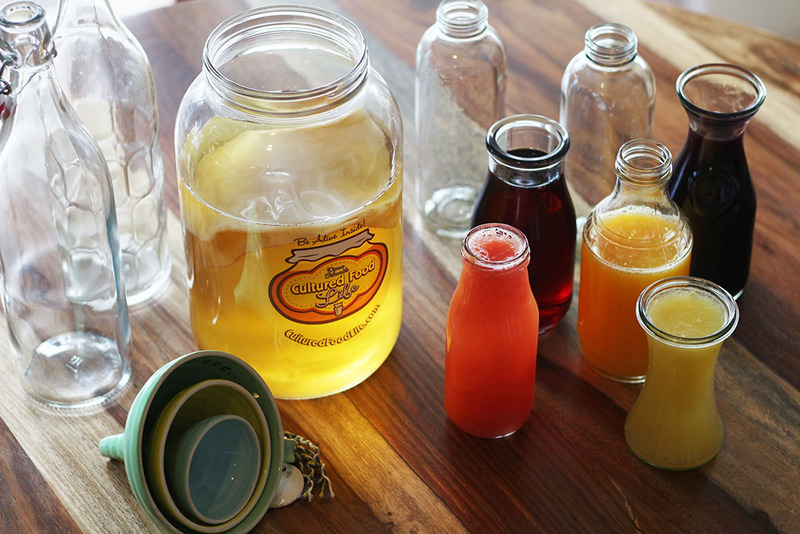 Check out 20 Smart Ways to Use Your Kombucha SCOBYs! This picture is what we call a SCOBY hotel. Crazy looking to people who don’t know what it is, but I love it. If you make kombucha every week you’re going to get a lot of scobys. Take the extra scobys and set them in some kombucha tea in a jar on your counter. It is best to not store your SCOBYs in the refrigerator – room temperature works the best! If you remove your SCOBYs leaving only the newest one and it sinks to the bottom, no worries – it’s ok. It will still help you make more tea and you’ll get a new SCOBY on the top of your jar so it’s not a problem if it sinks. Here’s my link with step-by-step instructions and lots of pictures to help you make kombucha tea. 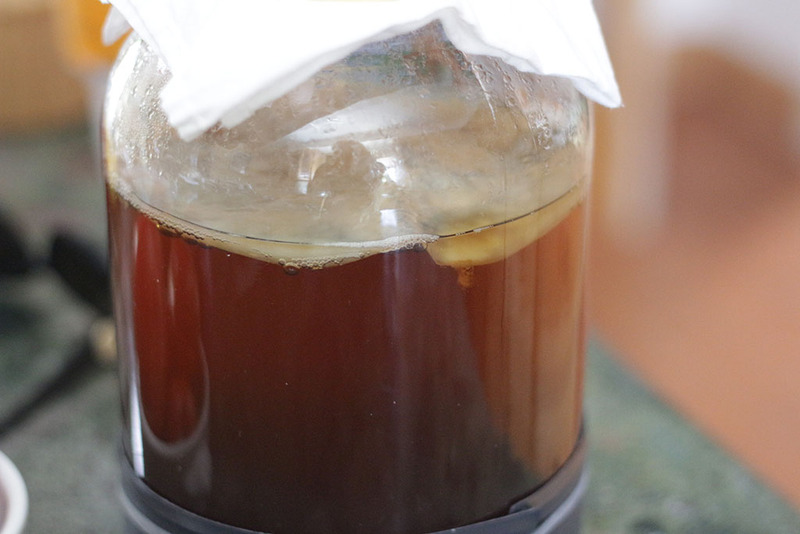 You will see what the SCOBY looks like as it forms and makes your tea into a delicious probiotic sparkling beverage. 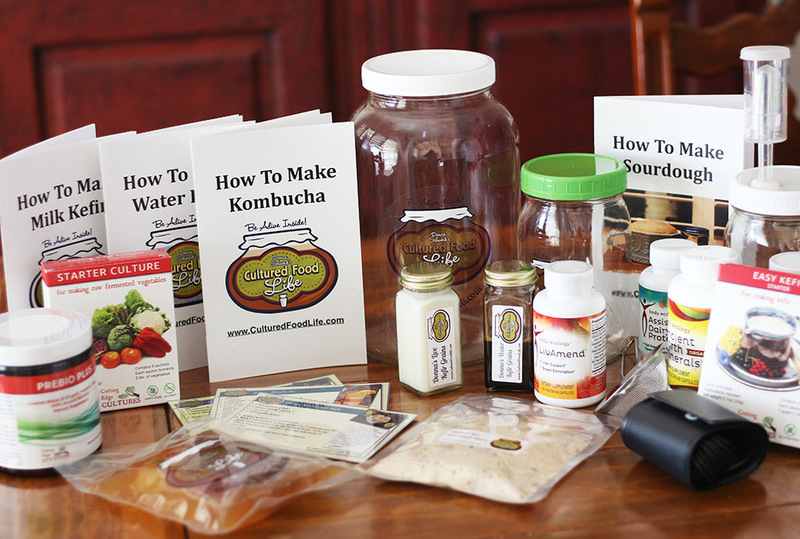 You can also purchase a kombucha starter in my store or get one from a friend. Pretty soon everybody will have one. I am counting on it. 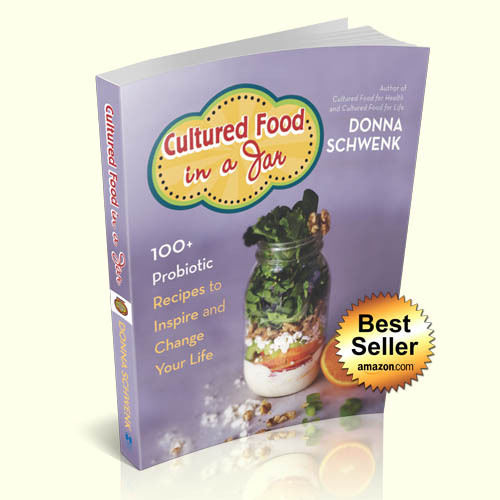 22 Responses to "It’s Not the SCOBY That Makes Kombucha"
Love your book and your website. My question is regarding Kombucha. I finally received a well loved Scoby from a friend here in “Humid Asia”, where I live. I raced home with dear Scoby eager to start making Kombucha only to discover the bag was leaking. So I have made my Tea with only half the required amount of tea (half a cup rather than a full cup, but the rest of the sugar water measurements stayed the same) . Will it be okay do you think? Another question is; right now I’ve put the Tea with Scoby in our walk in pantry, which only has light from a bulb. Is this an okay place? Or should I use a kitchen cupboard instead? It might take longer but yes I think it will be okay and make kombucha. It is better to put it some where that is not in a closet or pantry and a place with lots of air circulation. 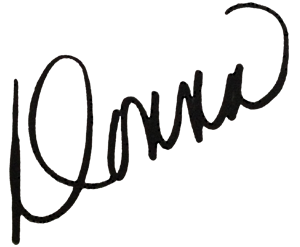 Thanks so much for this post! I love learning more about Kombucha and its health benefits. In regards to growing a SCOBY, my aunt told me that the best one she grew was one that she talked to, nurtured, and even named! I’ve just started a SCOBY “womb” and posted about it on my blog, RogueHustler.com. From the advise of my aunt, I named him Santiago in honour of the book, The Alchemist. 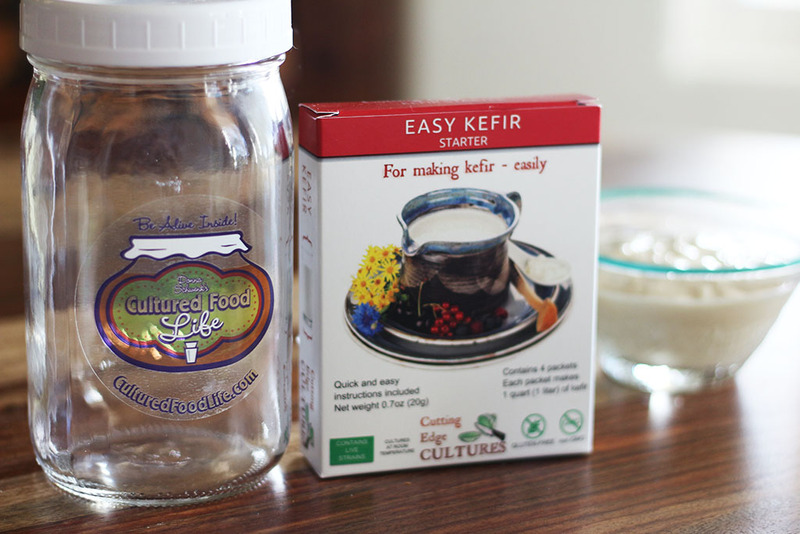 What are your thoughts on growing a SCOBY in terms of nature vs. nurture? I love naming your scoby!! I named my dog scoby so go for it it’s a living organism just like you! I am counting calories and I wondered how to accurately count the calories in kombucha. 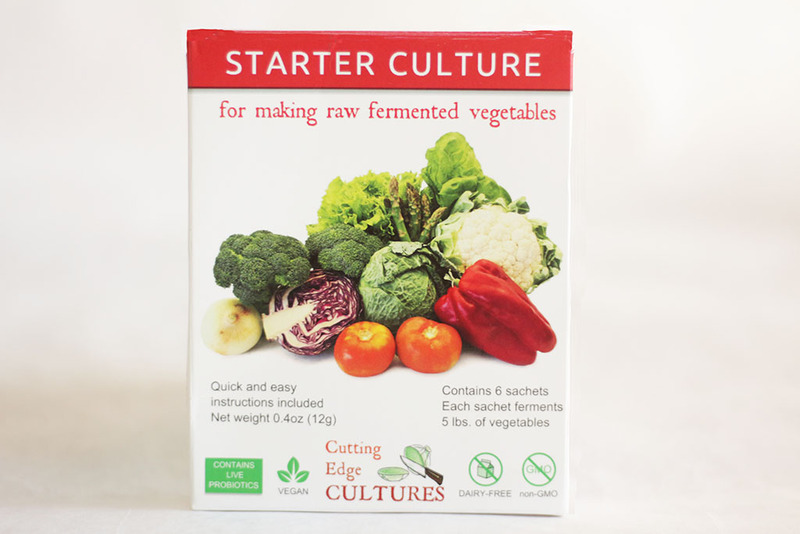 I recently started brewing it and I love it – I’ve replaced diet drinks made with various artificial sweeteners with the kombucha, but I’m concerned about picking up extra calories. I usually add a couple of strawberries or slices of peach (unsweetened) and ferment a second time. Its about 20-30 calories per 8 ounces. I have been making kombucha for a few months now and have given my scoby to a friend, who has given hers to a friend, etc. My question is : have you ever measured the sugar content of the kombucha you make using a digital refractometer? If so, how many grams of sugar per 8 oz cup did you get typically? Usually about 2 to 4 grams but more if you add juice and second ferment. 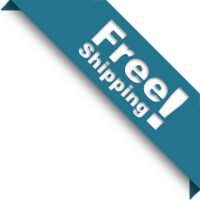 Hi there just wanting to know how long a starter tea and scoby can last for as i had purchased some about 2 months ago but still hadnt made any. Is it still safe to use or do i need to disgard.. It should be good for several months on your counter so it’s probably just fine. Love your new puppy!! I’ve been drinking kombucha tea for over a year and my over health has improved!! Fribromyalgia symptoms are under control! Before drinking this tea I would be in bed with fibro symptoms for 5-10 days at a time. Now, one day of a slight headache maybe four times last year was all I’ve been I’ll with!!! I make mine with roibos and green organic teas, very delicious. My kombucha does not get fizzy. I use reverse osmosis water when I make the sweet tea for kombucha. Is this why it does not become fizzy? 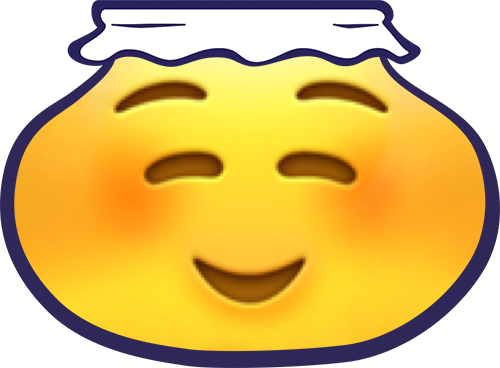 Hi Donna, I got a scoby and starter tea from you and made some great kombucha. I kept it on the counter next to the fruit and tomatoes. My joints felt great in the beginning but started to ache a lot a few months later. 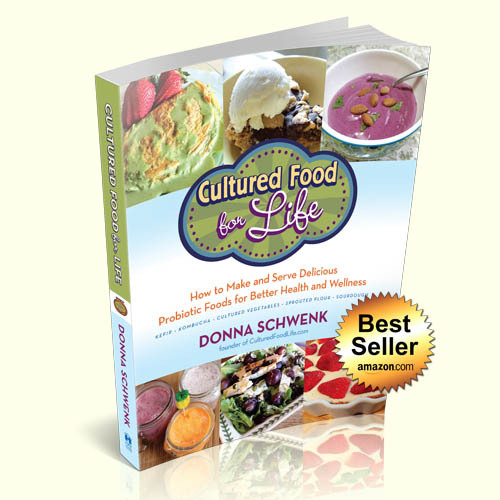 I learned that the cultures are wild and can pick up other molds and make you sick. The pain was really bad, so sadly I threw out my scoby and tea. I want to start over and keep it far far away from the fruits that sometimes get moldy. I live in the South where mold can be a problem. What do you think??? I sure miss my Kombucha. Well unless you saw mold this was unlikely. it could be any number of things from a detox as the body starts to heal or something else entirely.I would keep it away from moldy fruits however as a practice, but kombucha turns to vinegar over time so make sure it is fermented and taste tart and not sweet and then you will know its fermented properly. No it’s probably fine just take it out and keep it on the counter instead. 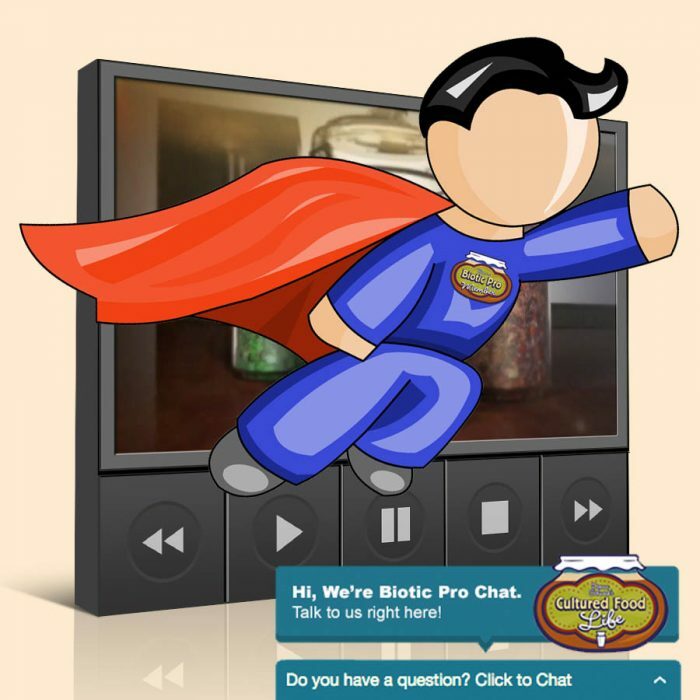 You’ve talked about the sugar and the scoby, what about the tea, the caffeine. What role does it play? How about herbal teas? I do not recommend herbal teas to make kombucha as they have properties that can affect it. I used Decaffeinated black tea. What are your thoughts? I have done this and it worked great!